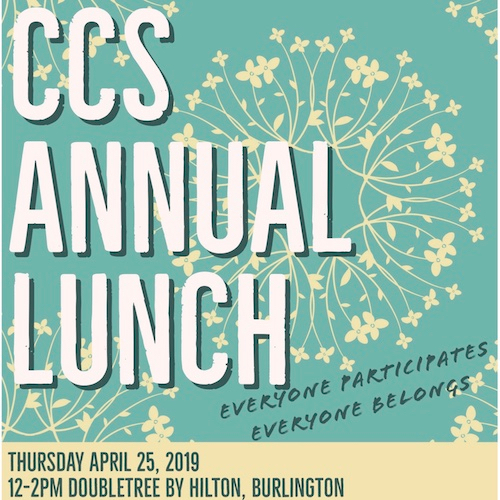 Here’s a great chance to connect with a variety of community & recreational resources – all in one place at CCS. 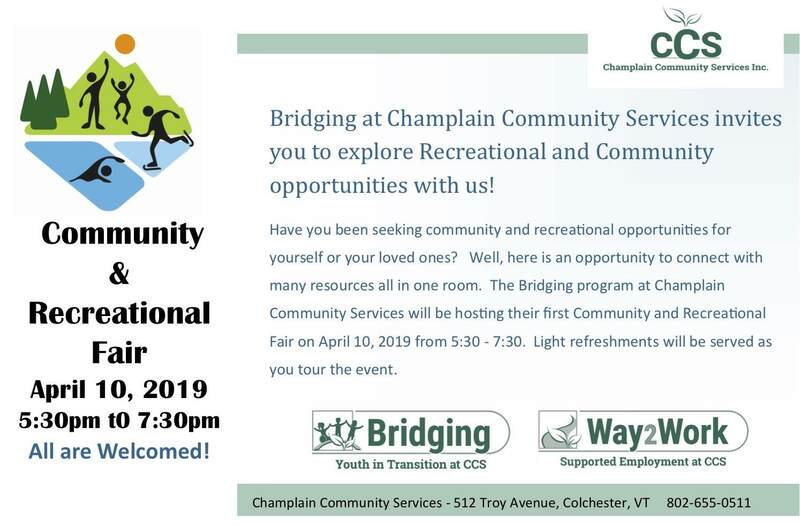 Hosted by our Bridging and Way2Work programs, come to CCS on Wednesday, April 10 from 5:30 to 7:30 p.m. 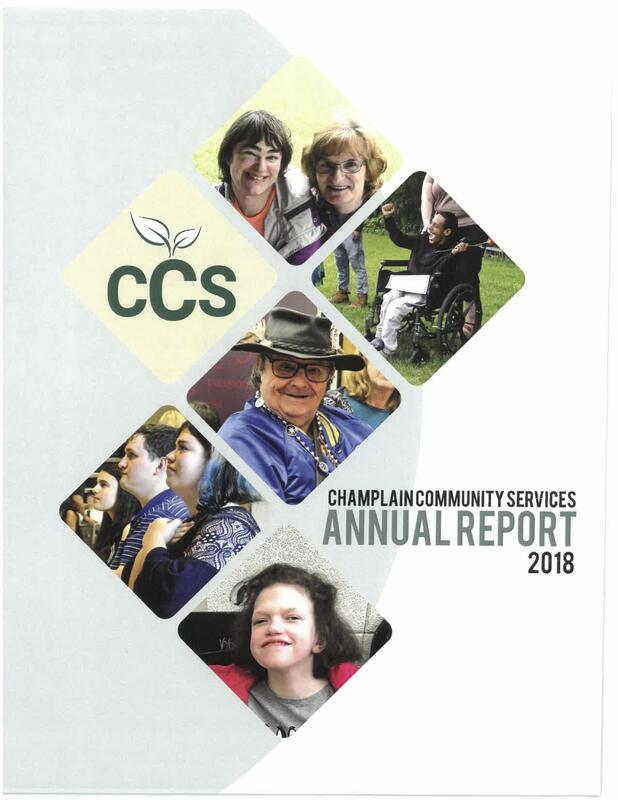 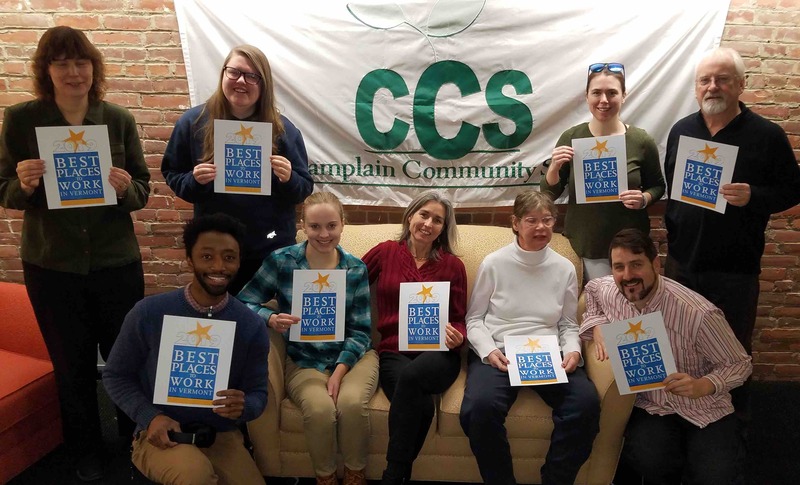 These community partners will be on hand: Fitness First, Special Olympics, Unified Sports, Assistive Technology, Partners in Adventure, Global Campus, Think College, Vermont Family Network, Champ, Camp Thorpe, VSA Vermont, North End Studios, Vermont Adaptive, Green Mountain Self Advocates, Best Buddies and the Flynn Center for the Performing Arts. 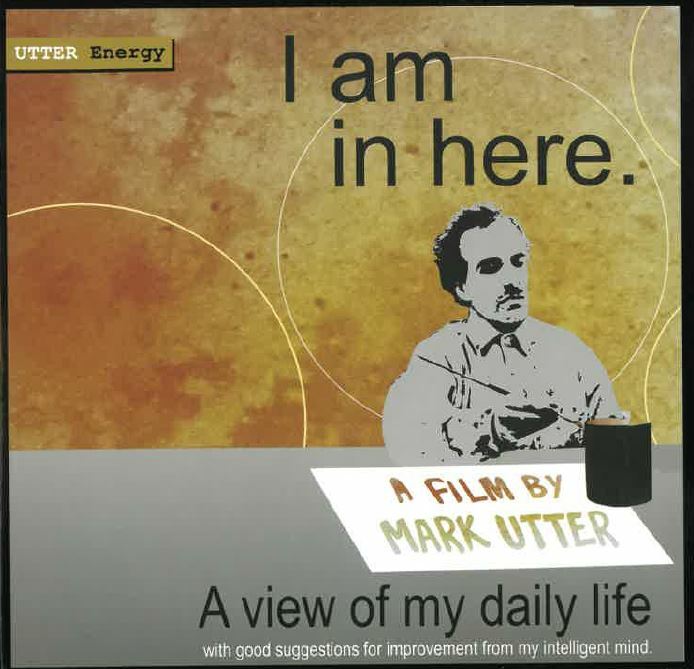 Please come, and tell all your friends!